Man Behind Lens: Lumix TZ220 Lens Hack for a 18mm Ultra-Wide! 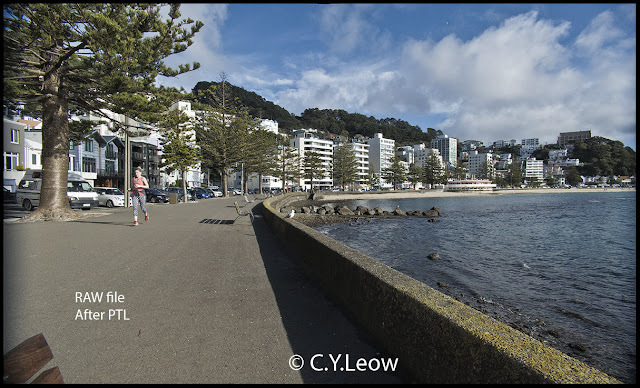 It is not hard to notice that the TZ220's 24mm is NOT as wide as the 24mm on the kit lens! I asked and was not given a reasonable explanation from Panasonic. 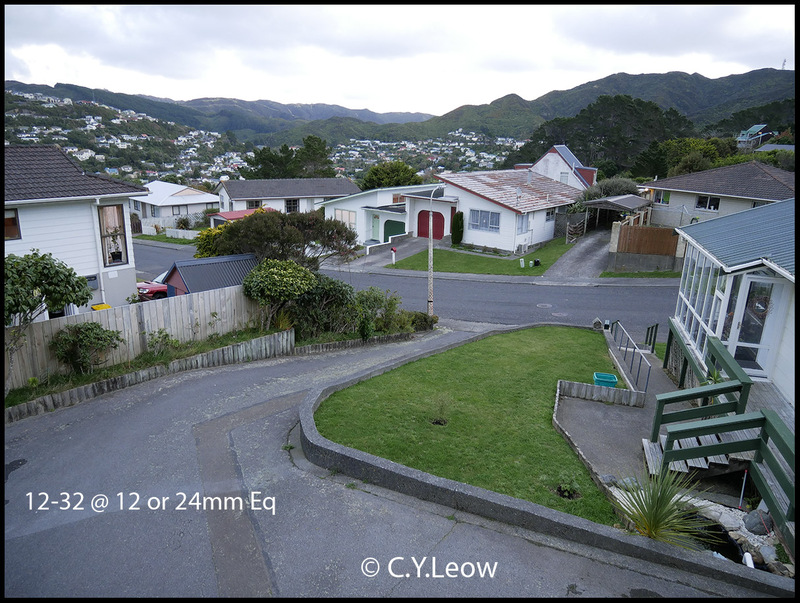 Apart for the ugly Lens Vignetting (darkening) in the four corners, the TZ220 zoom is actually MUCH WIDER than a 24mm Eq, it look more like a 18mm ultra-wide! Now my TZ220 is actually recording scenes at an ULTRA-WIDE 18mm Eq!! 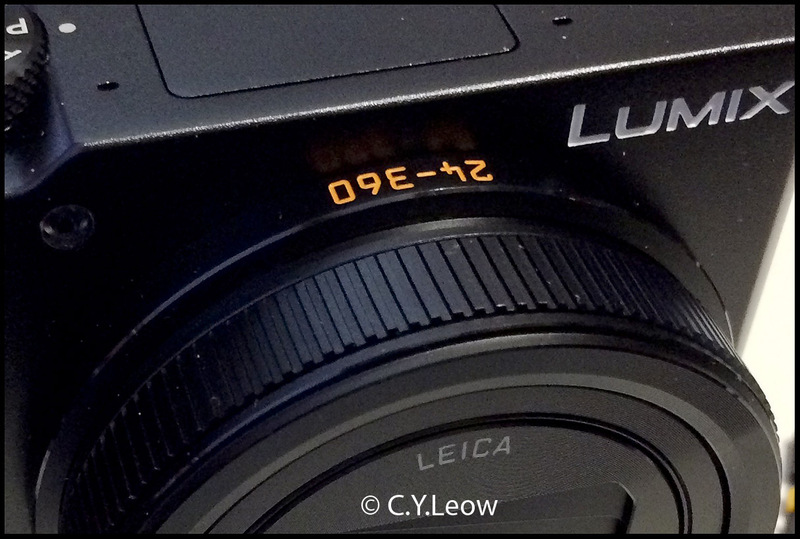 I also found out that the Lumix TZ220 actually exhibit DIFFERENT FOCAL LENGTH in COVERAGE at DIFFERENT ASPECT RATIO! 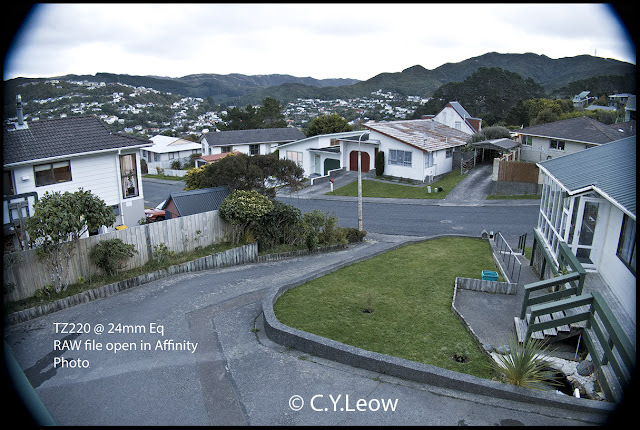 In 4:3, 26 - 390mm in 35mm equiv. 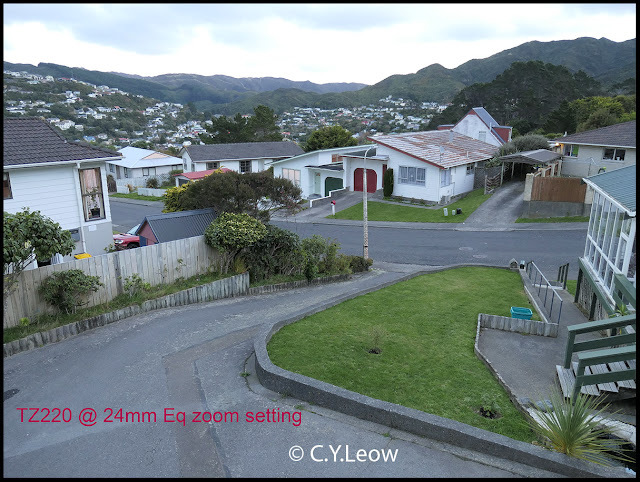 In 3:2, 24 - 360mm in 35mm equiv. 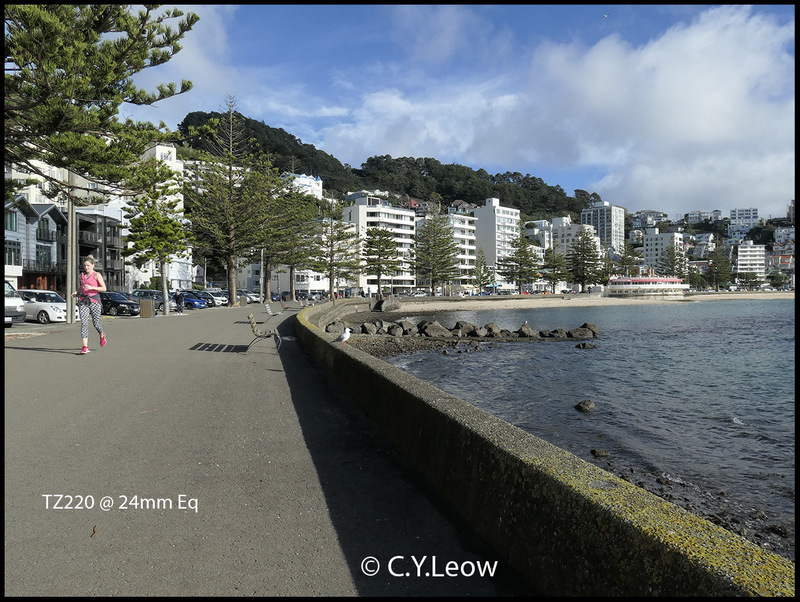 In 16:9, 25 - 375mm in 35mm equiv. In 1:1 31 - 465mm in 35mm equiv. That explain why I am unable to get 24mm view because my TZ220 was set at 4:3 ratio, at 4:3, strange but true, I only get 26mm Eq from my zoom! 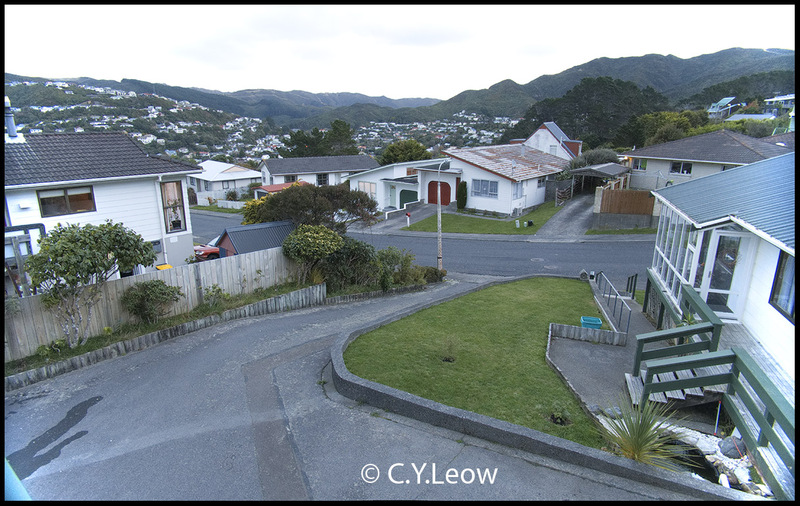 It seems if I want to get the full coverage of 24-360mm, I will have to use the 3:2 aspect ratio! Panasonic should make that clear and obvious in their presentation. If you own a TZ220, it is quite straight forward to shoot RAW and by following my method, extract a much wider coverage from your built-in zoom! Does the same apply to TZ100/110, do you know ? 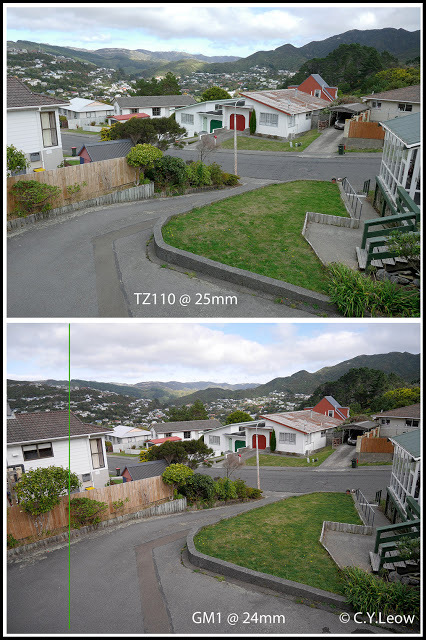 Since the TZ110 lens starts at 25mm, an mm LESS than the 24mm on the TZ220, it will get a little LESS WIDE than the 110. I would guess you probably get 20mm (eqv).